Jay-Z, Kendrick Lamar and Bruno Mars lead the nominations for the 2018 Grammy Awards. Jay-Z and his heavily praised 4:44 lead the way with eight nominations, while Lamar has seven and Mars comes in just behind with six. Additionally, Leonard Cohen, Foo Fighters and the late Chris Cornell are all up for Best Rock Performance. For Song of the Year, Luis Fonsi’s ‘Despacito’ seems favourite, but ‘4:44’ and ‘1-800-273-8255’ should not be discounted, while Bruno Mars ‘That’s What I Like’ is a slight outsider. Album of the Year is a lot more contested with Childish Gambino’s Awaken My Love, Lorde’s Melodrama, Bruno Mars’ 24K Magic, Lamar’s DAMN. and Jay-Z’s 4:44 all up for the award. The full list of nominations can be viewed here. 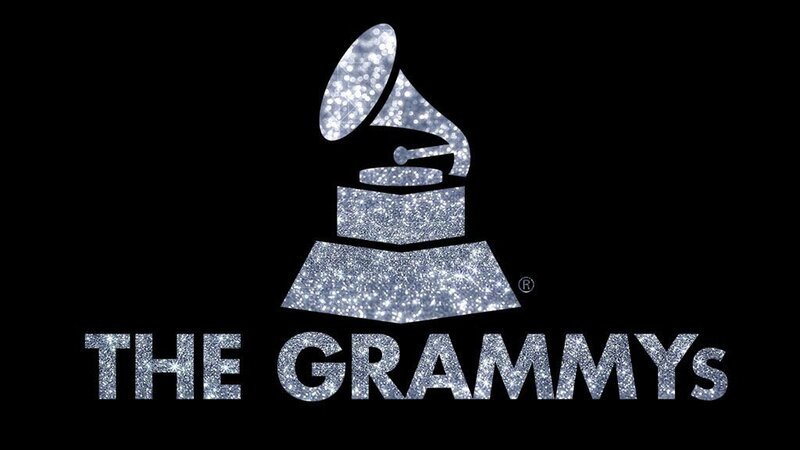 The 60th Grammy Award will take place on 28th January 2017, live from Madison Square Garden in New York.